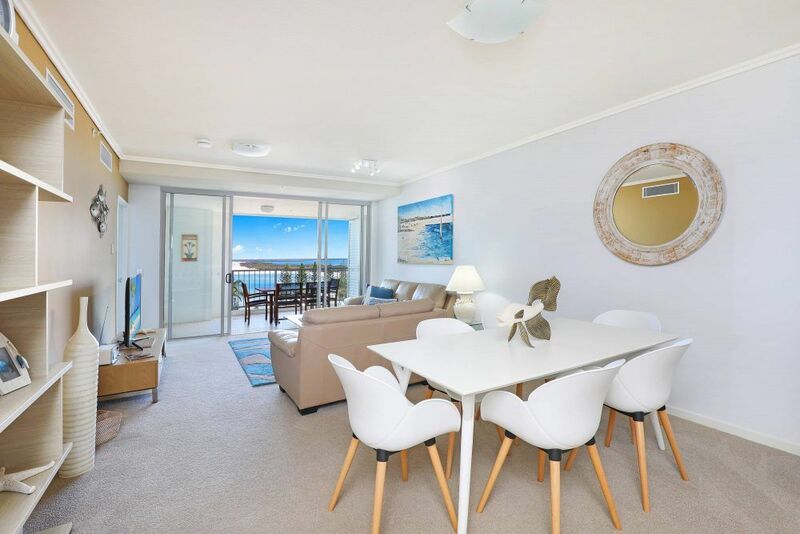 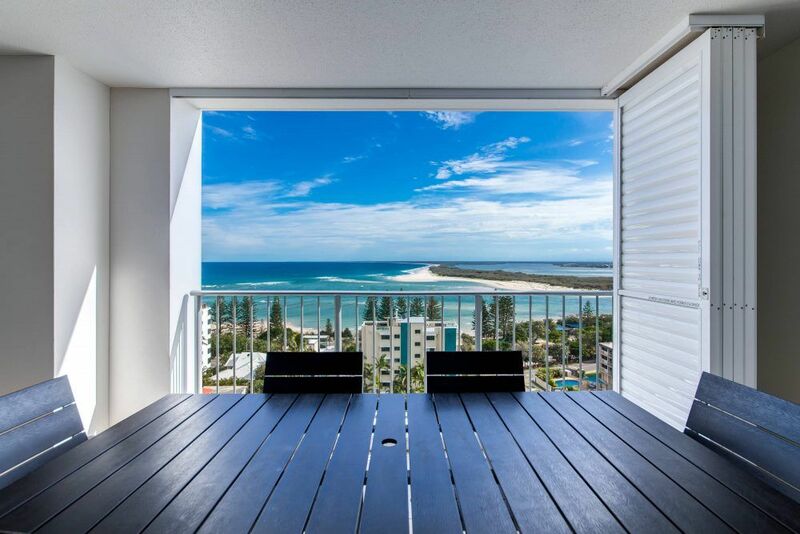 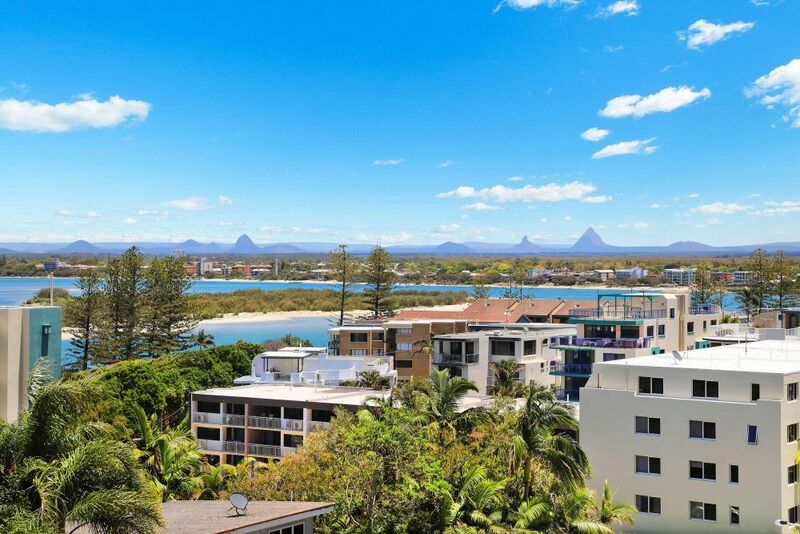 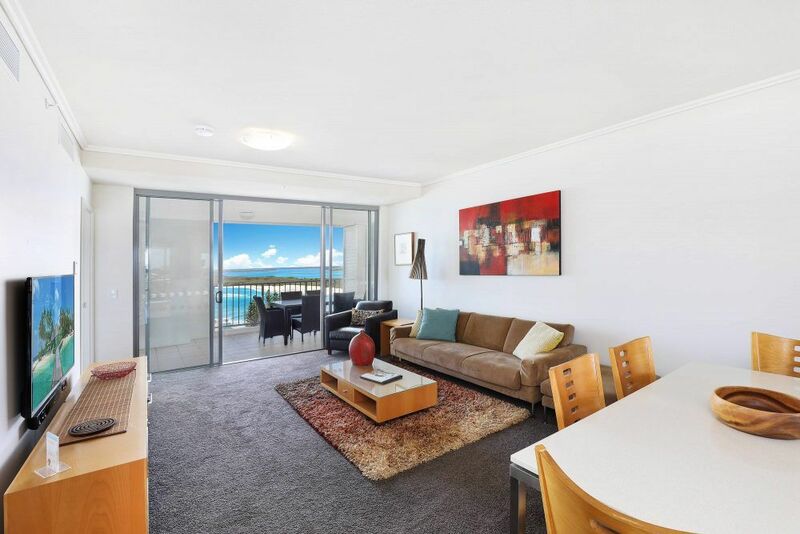 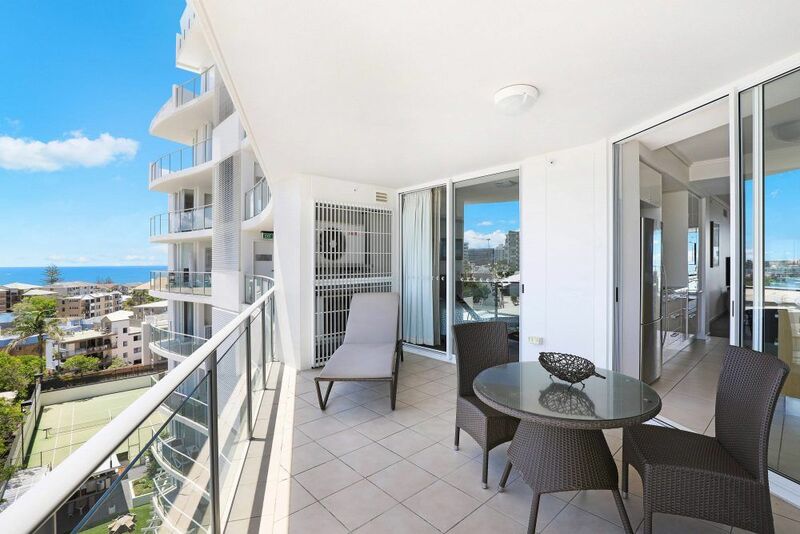 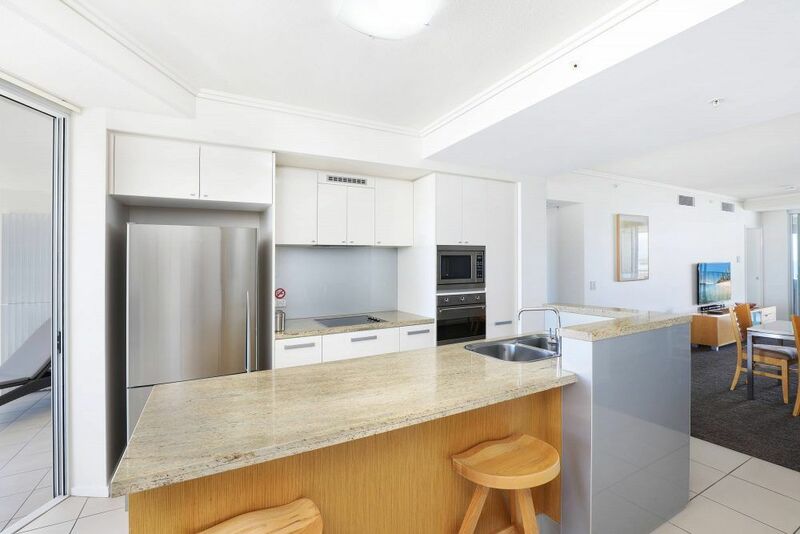 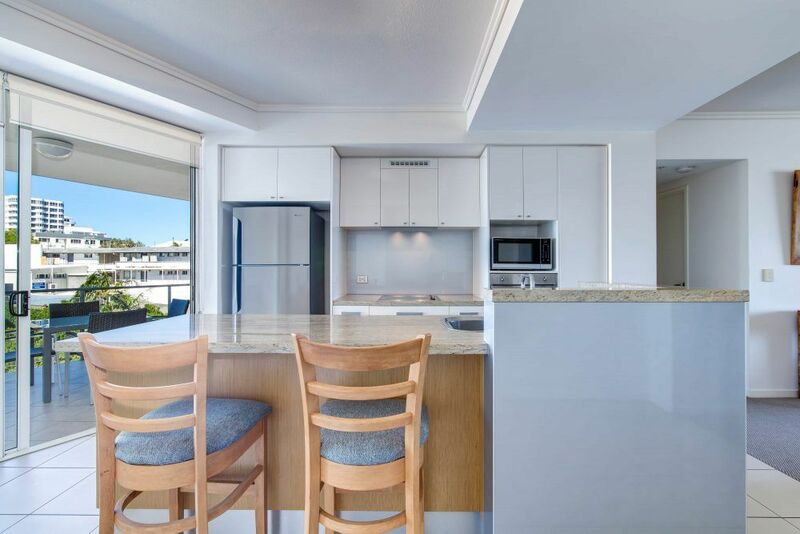 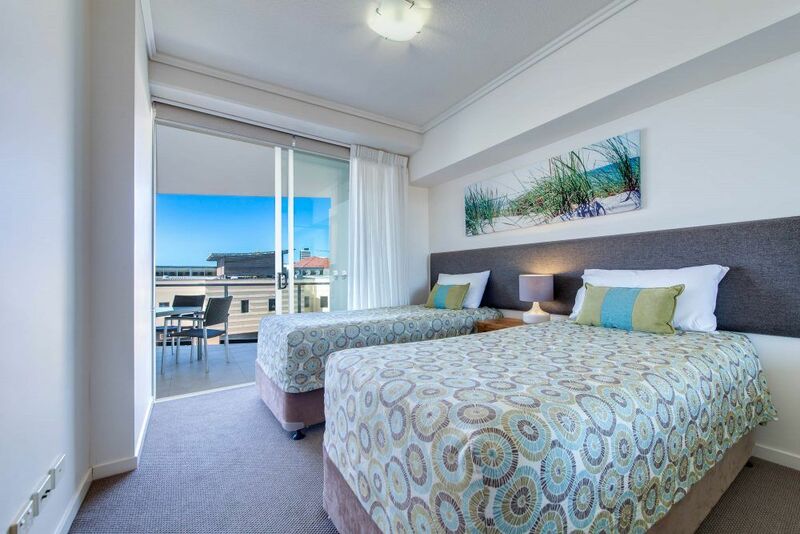 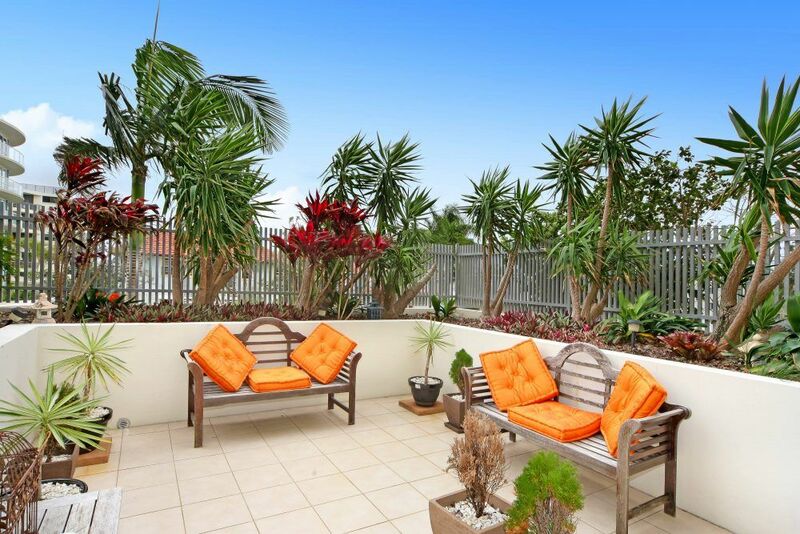 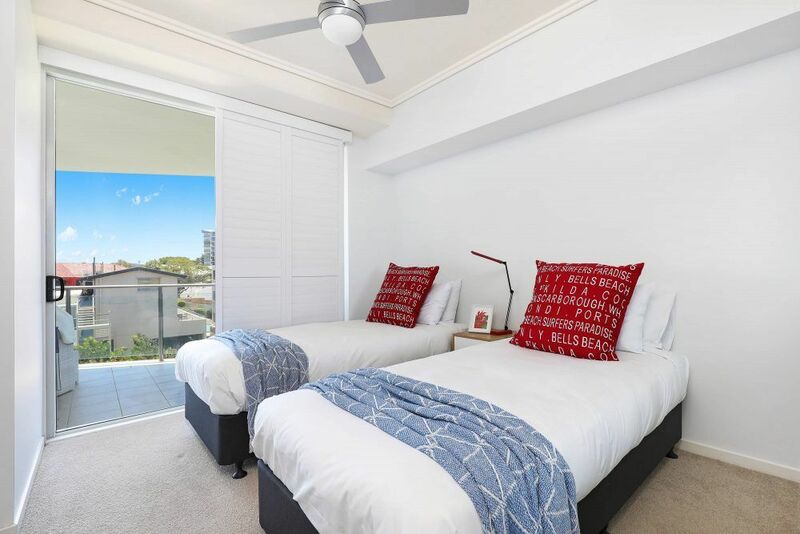 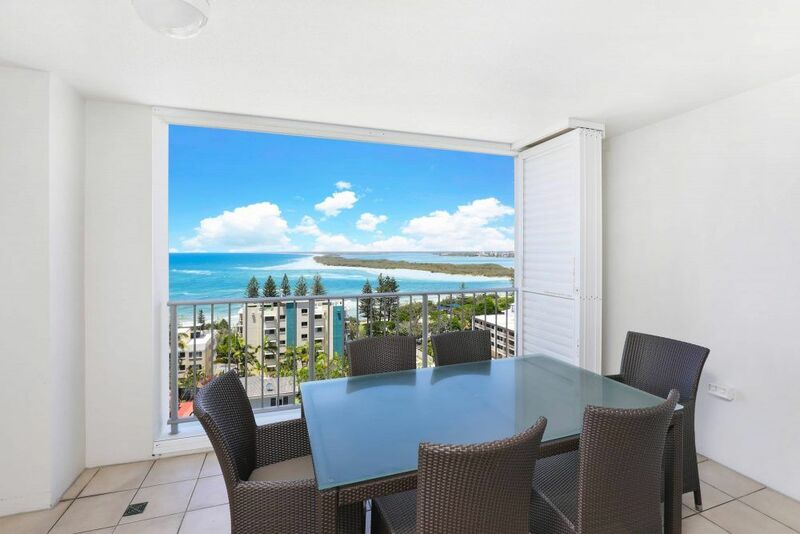 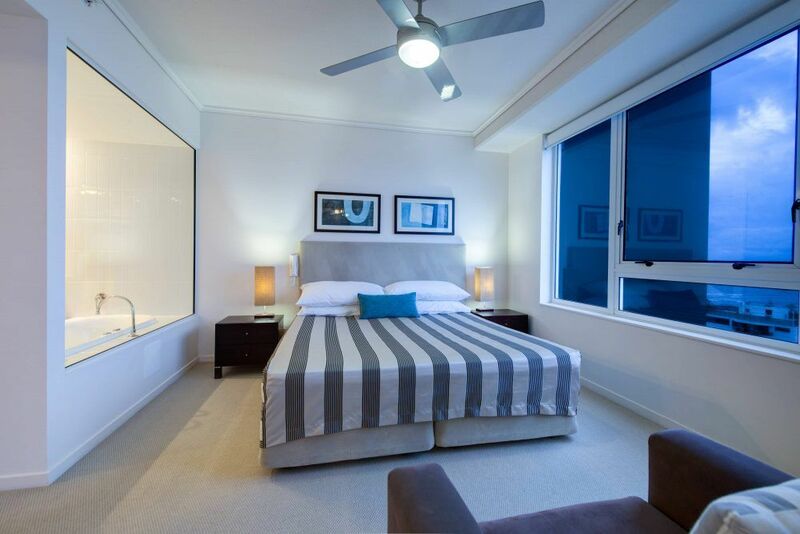 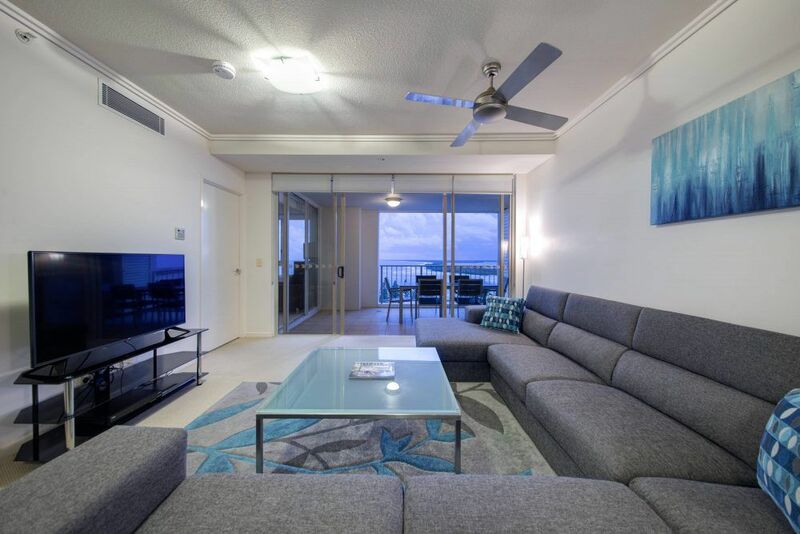 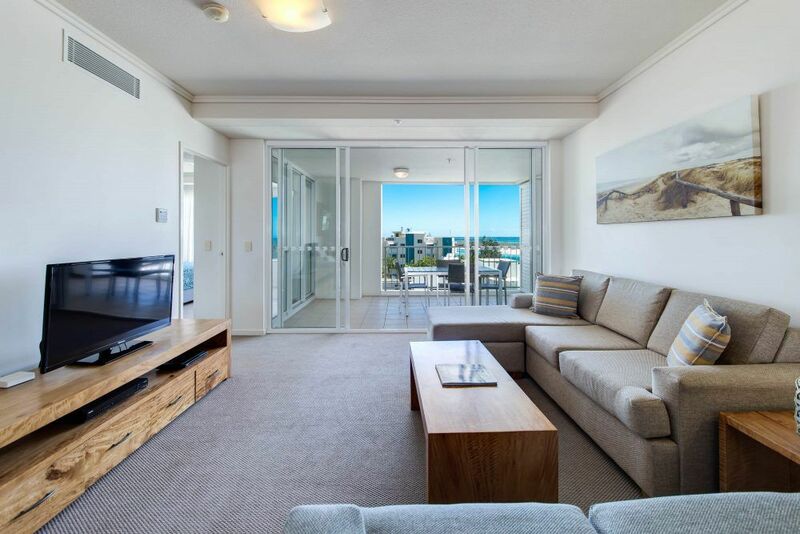 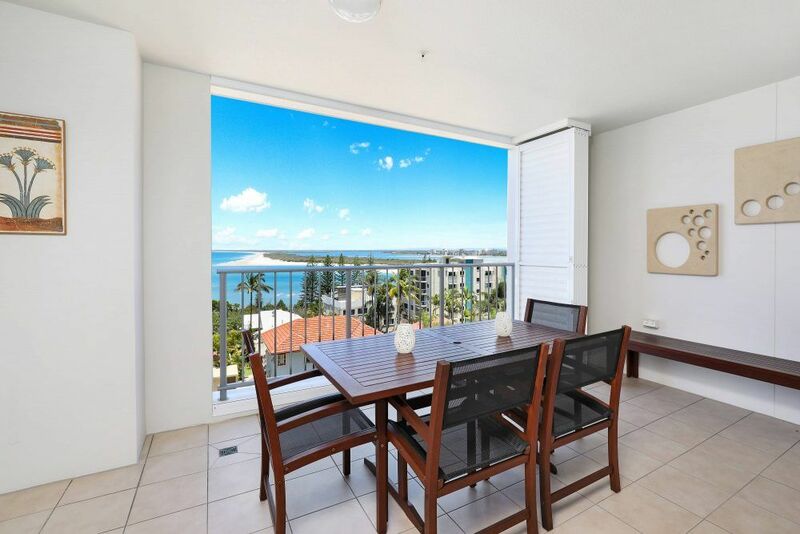 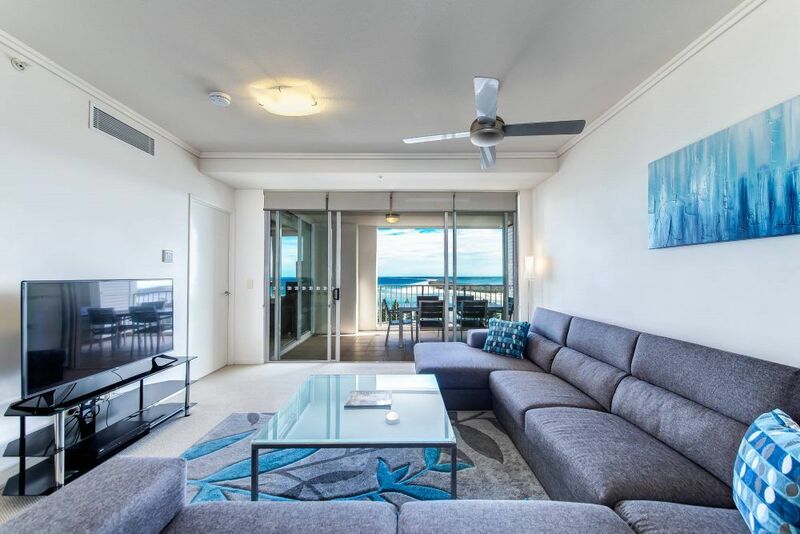 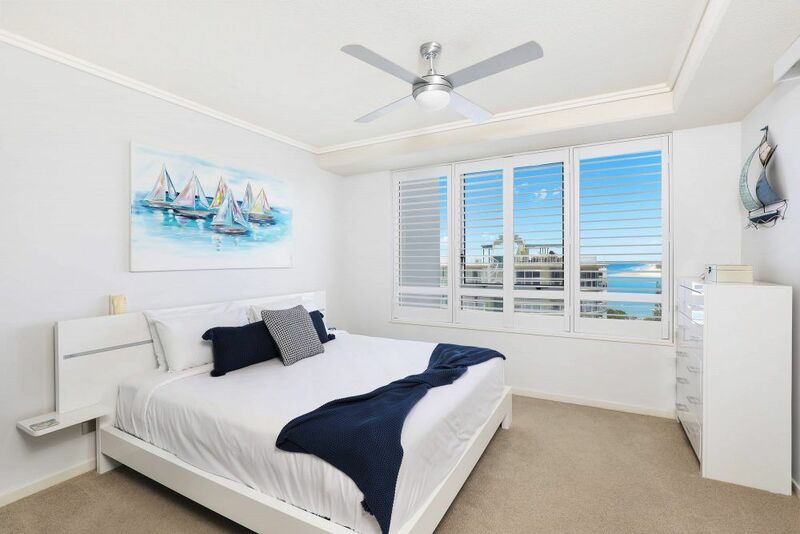 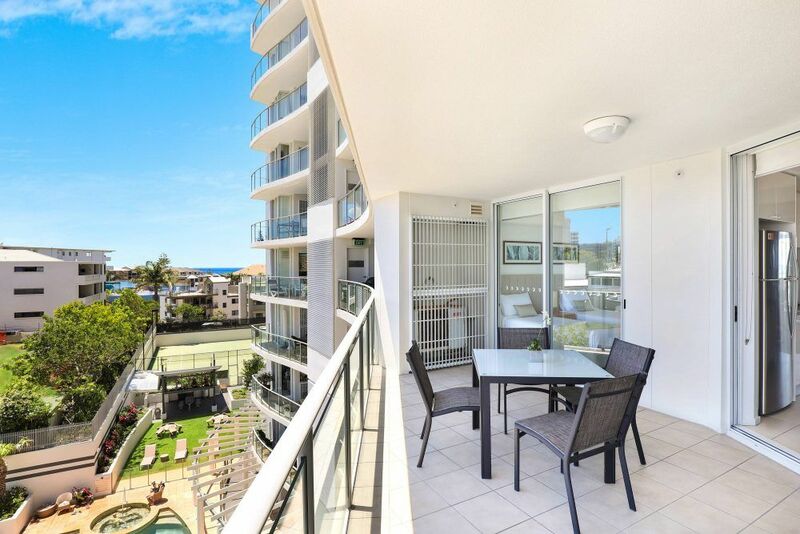 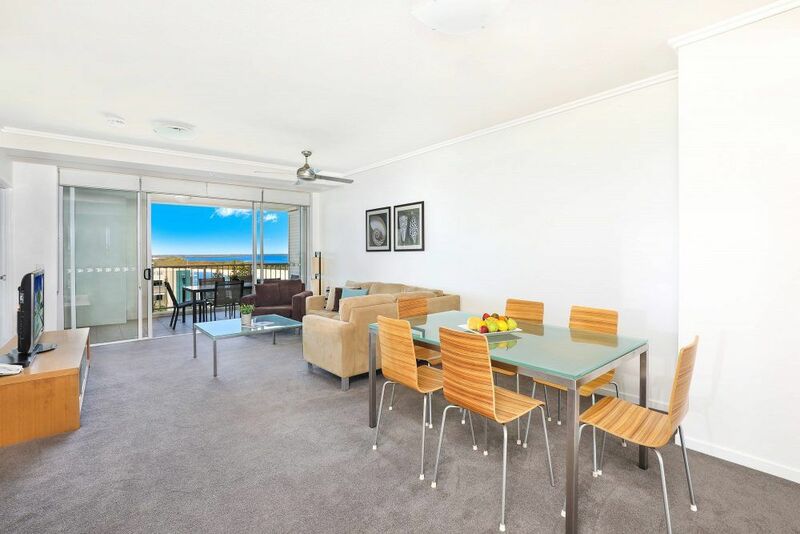 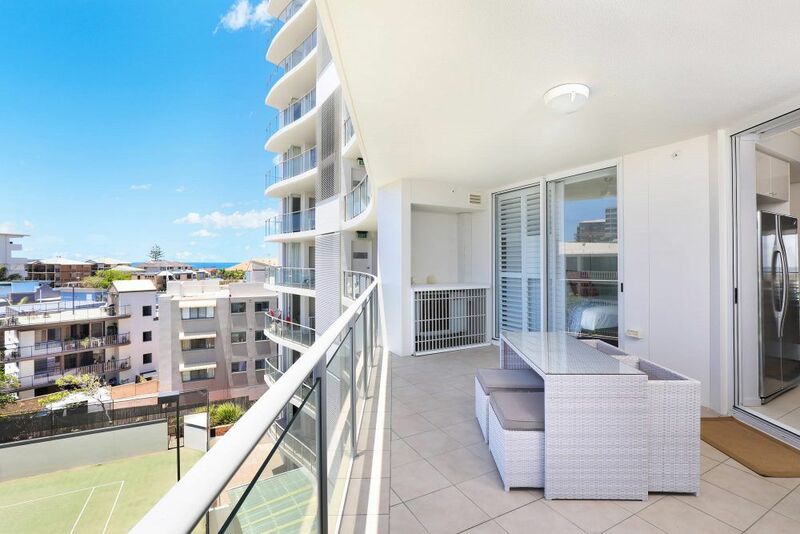 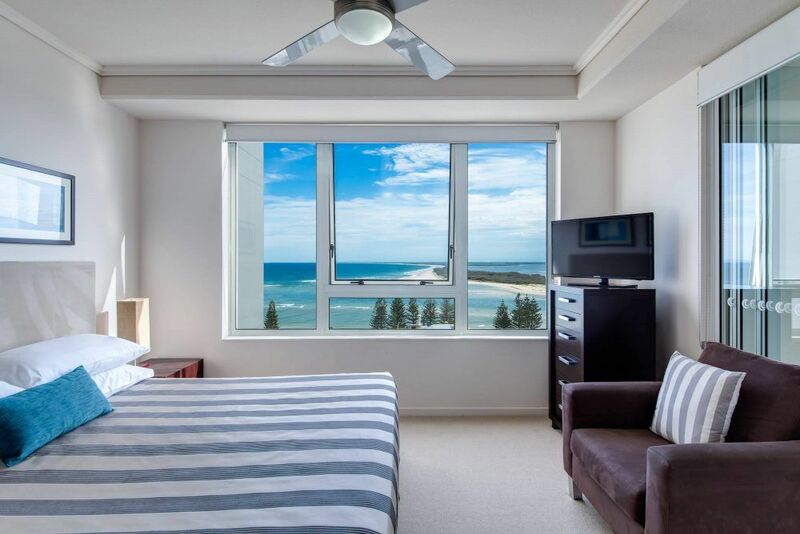 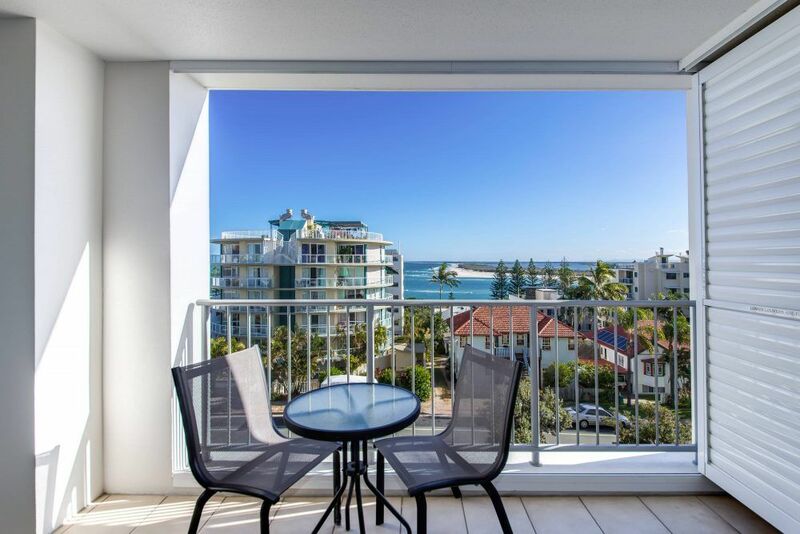 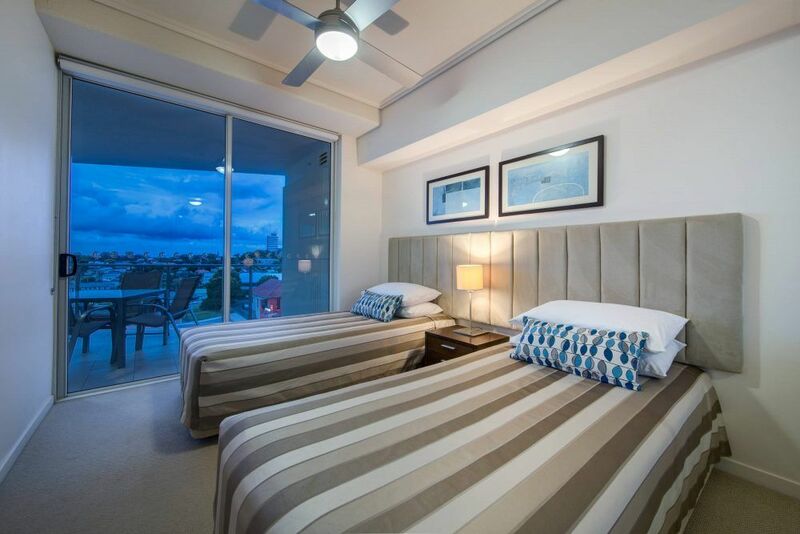 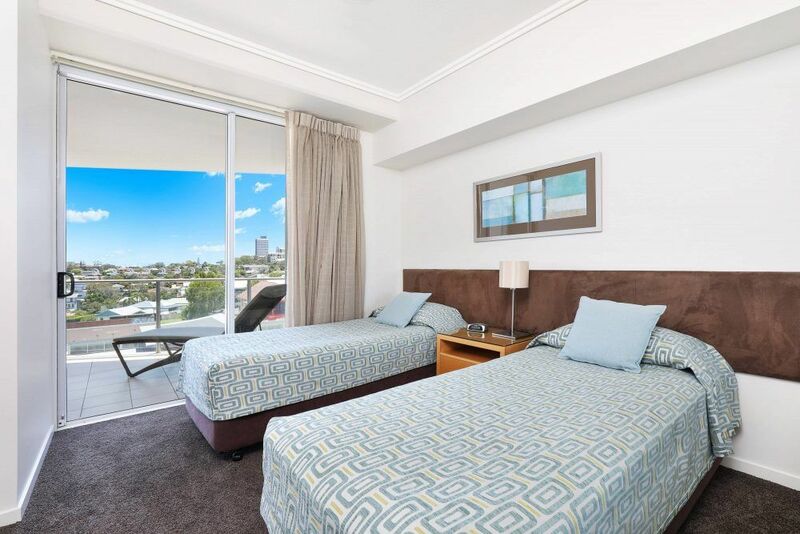 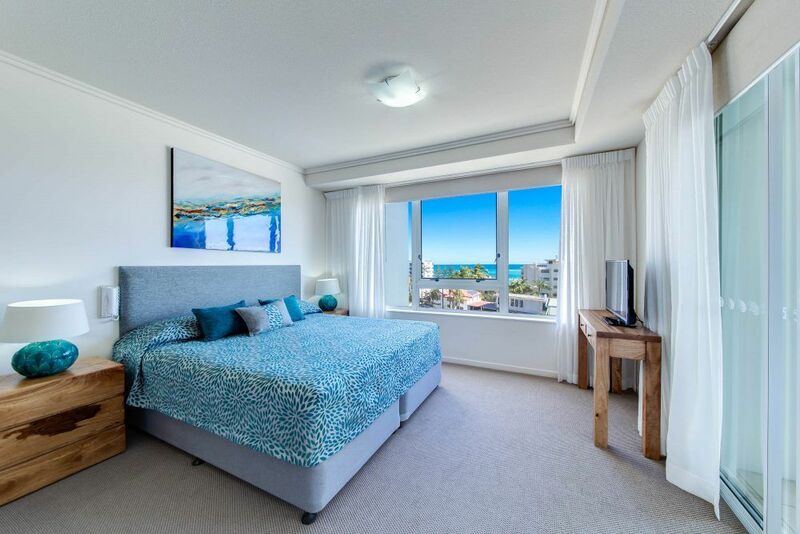 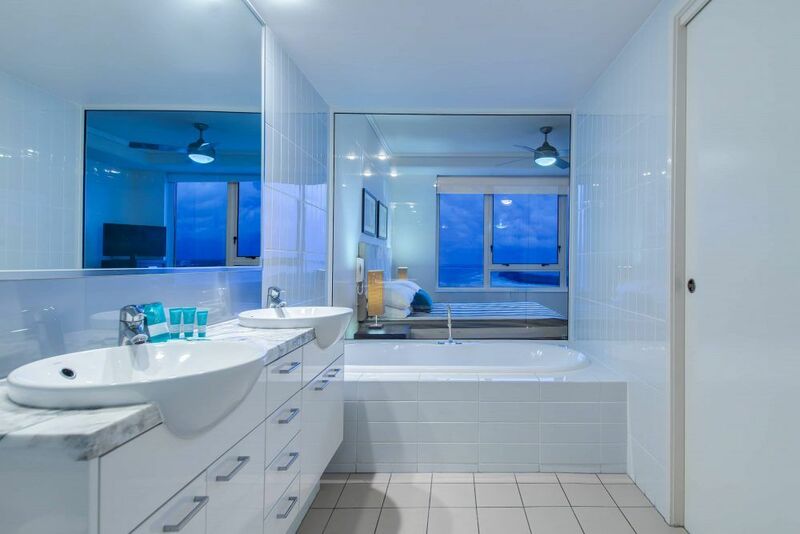 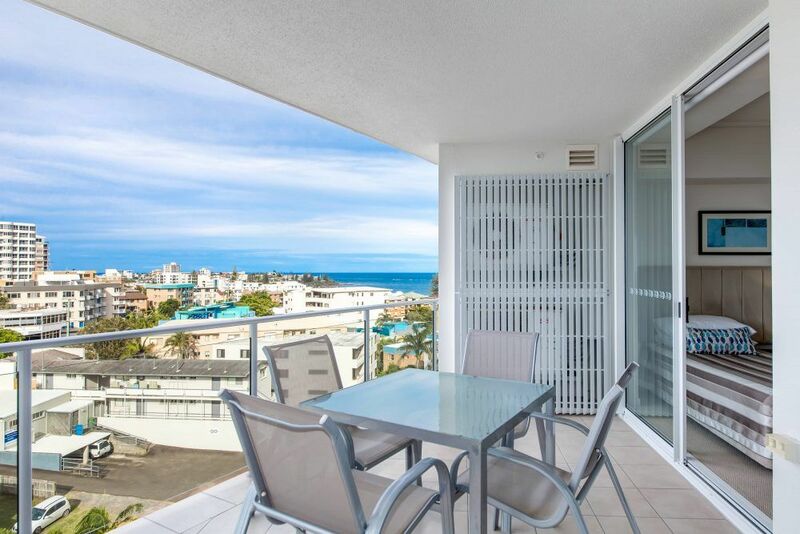 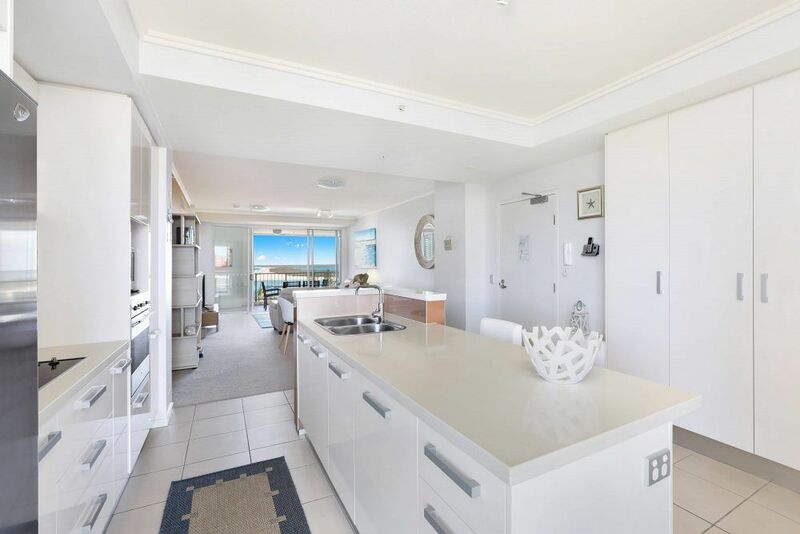 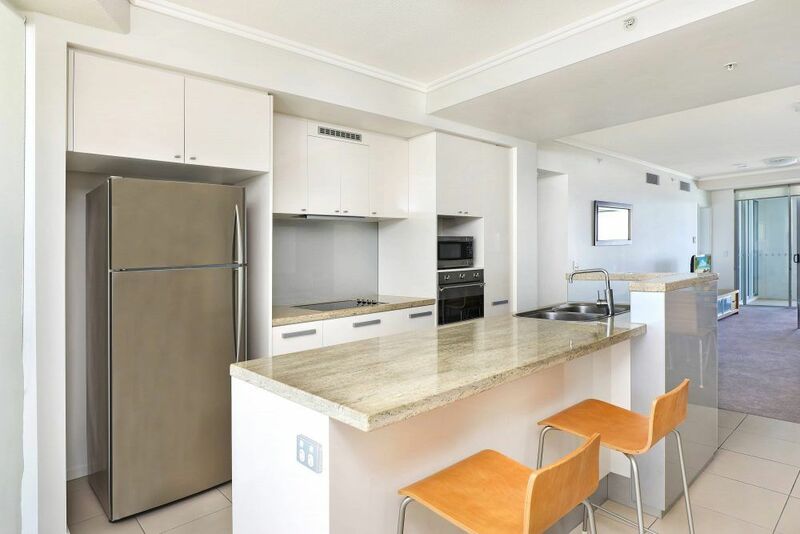 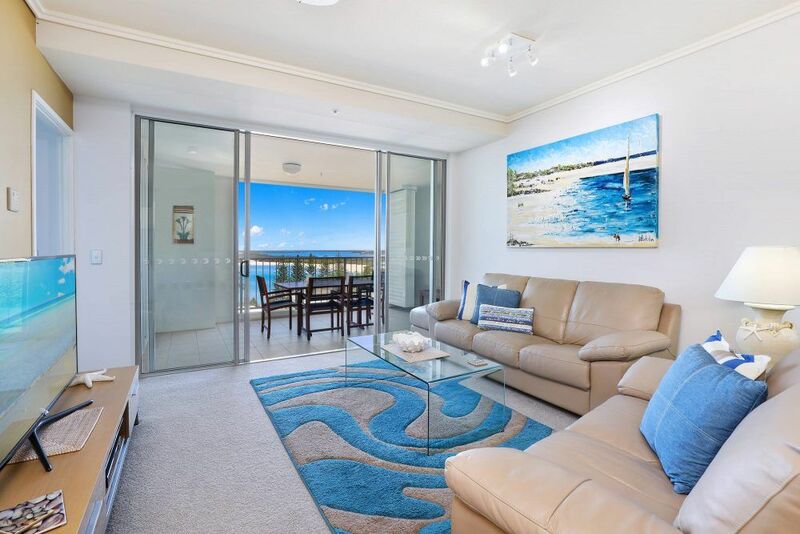 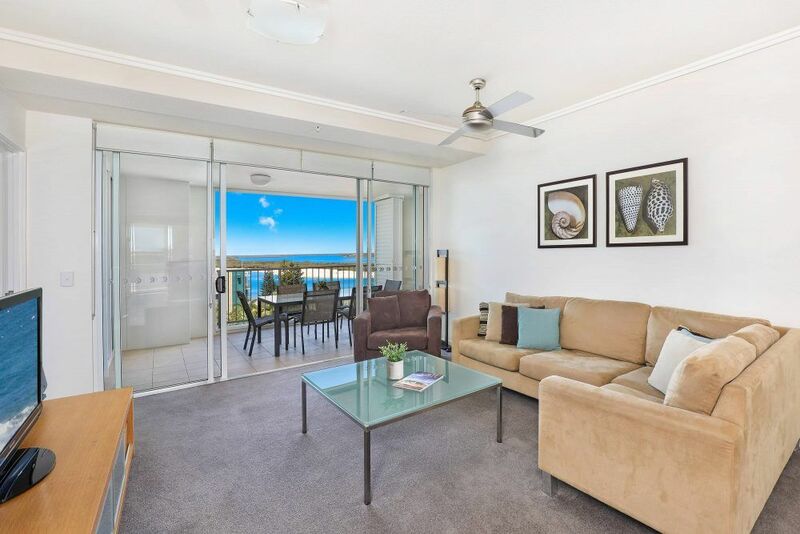 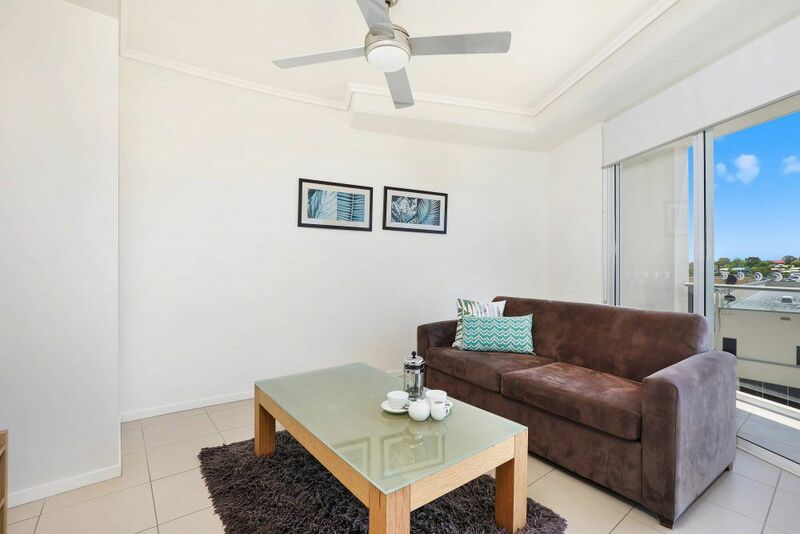 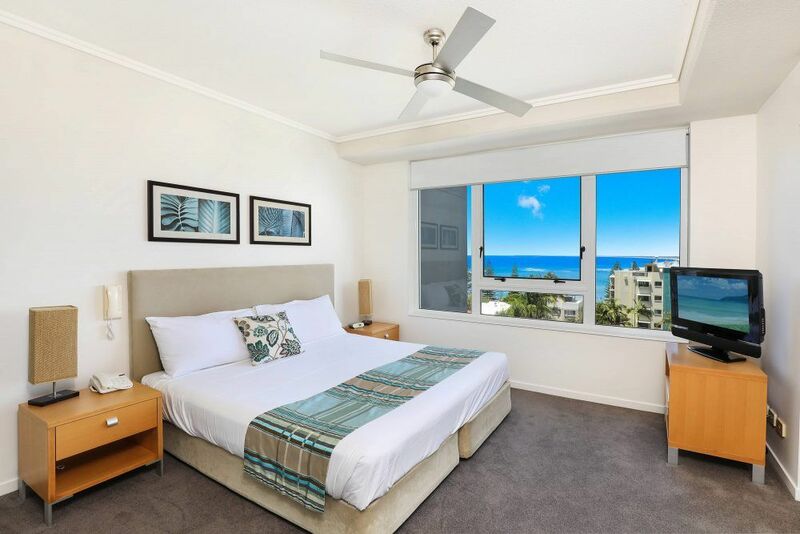 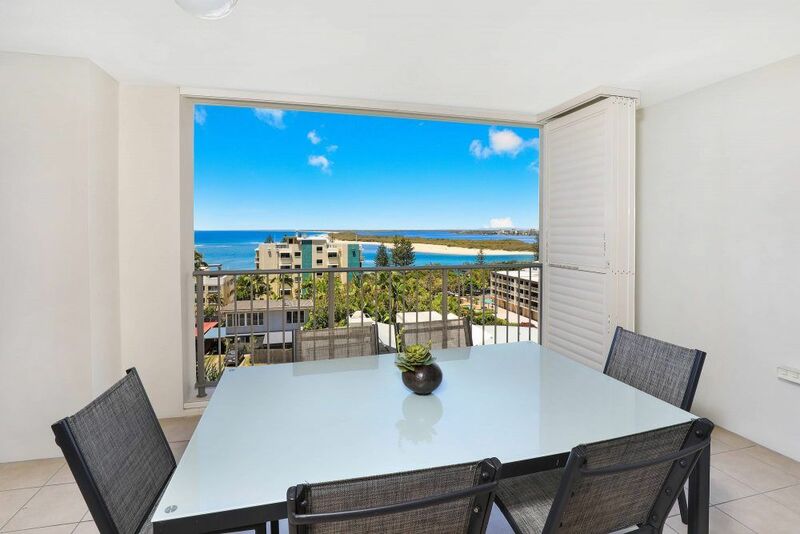 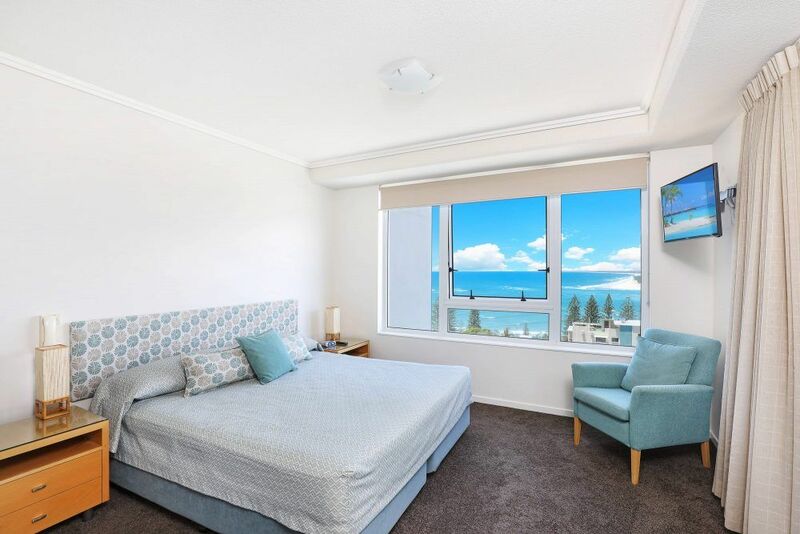 Majestic panoramic views from every apartment overlooking the Caloundra waterways, the ocean shipping lanes and fabulous hinterland sunsets behind the Glasshouse Mountains. 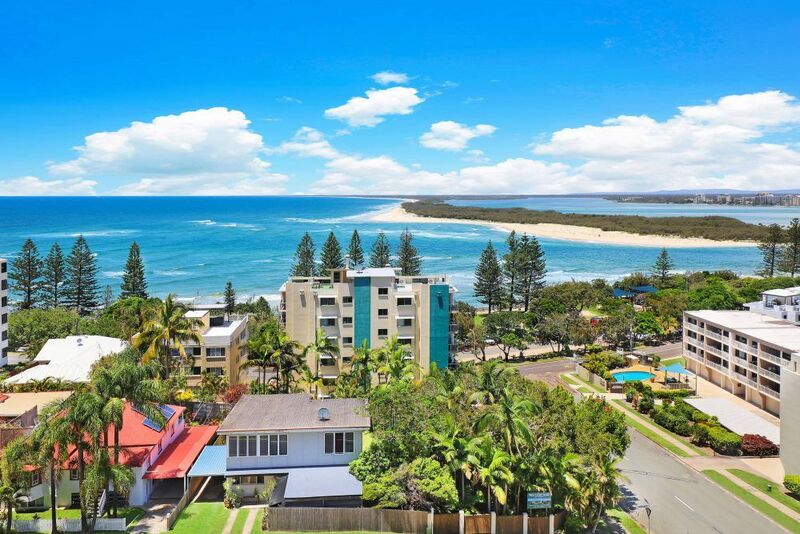 Look north and enjoy views up the Sunshine Coast coastline. 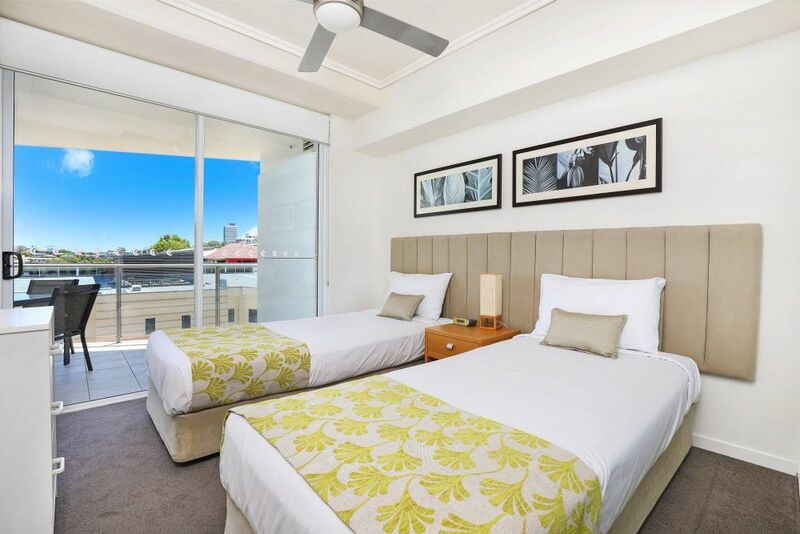 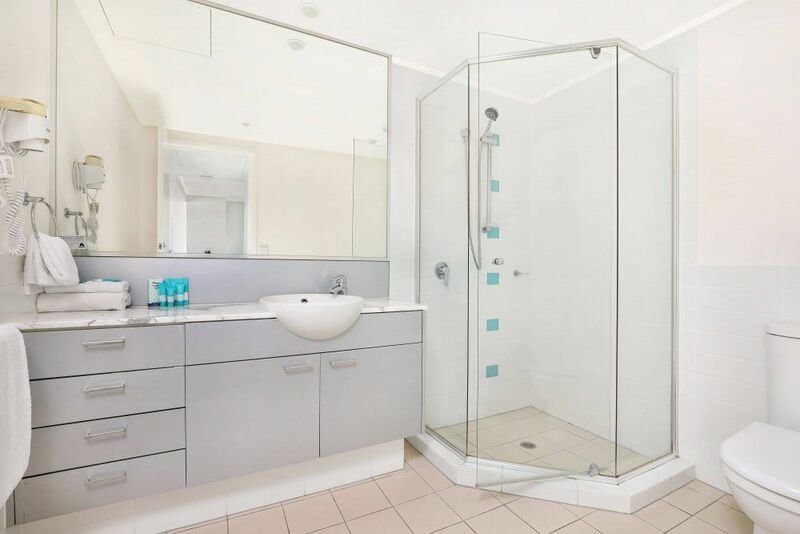 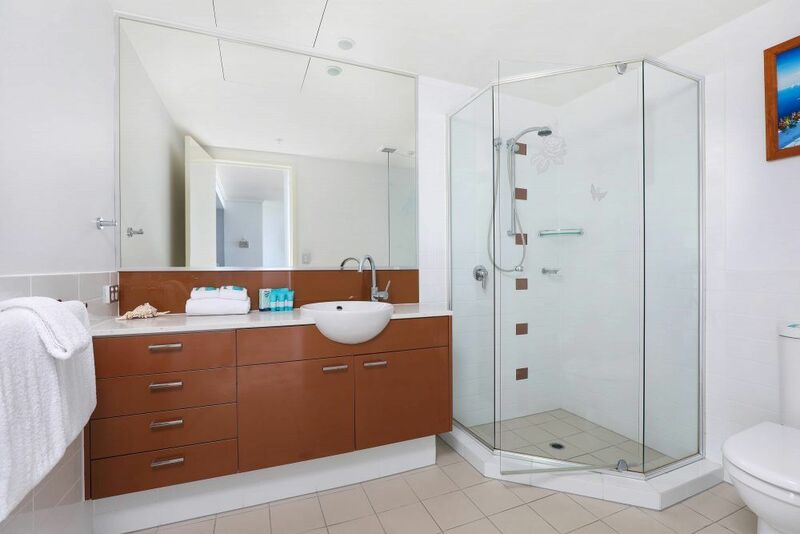 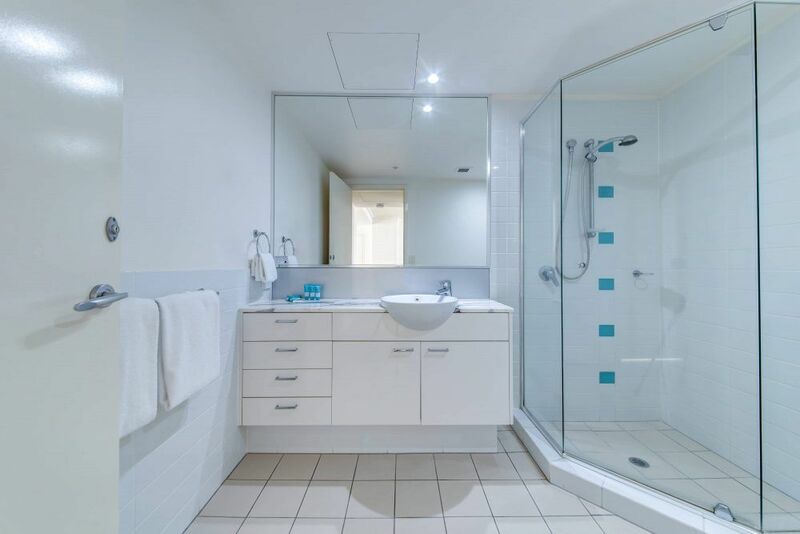 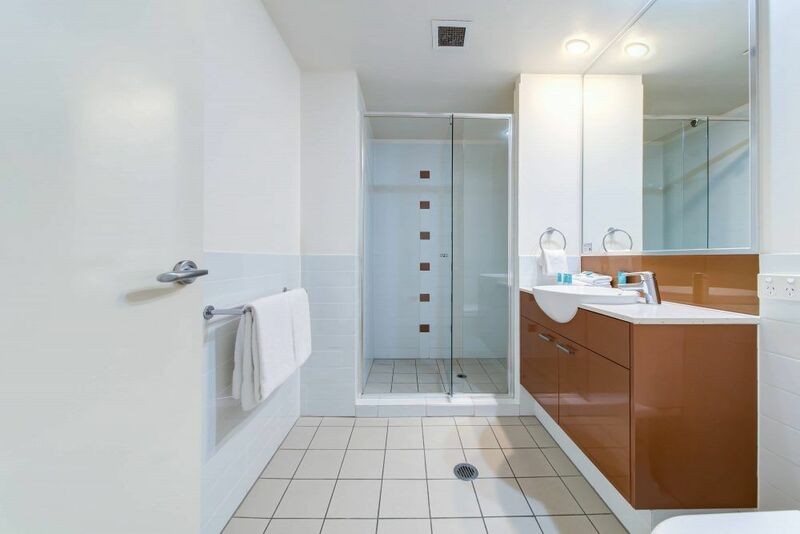 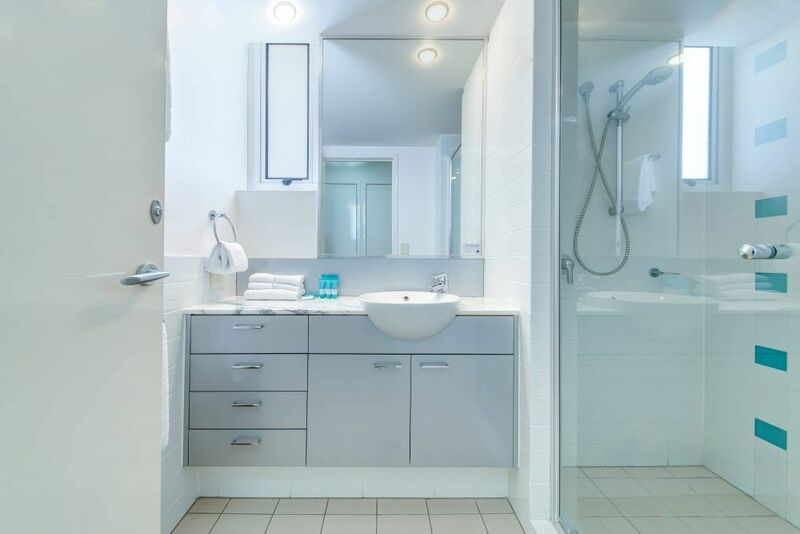 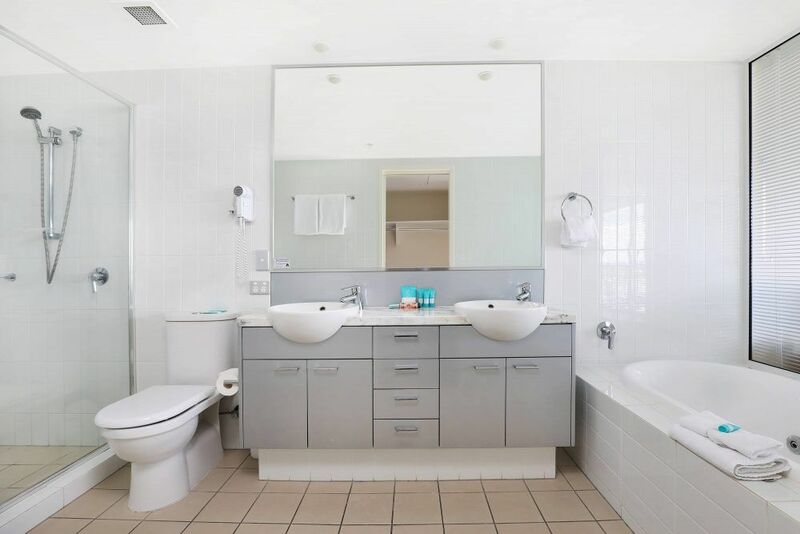 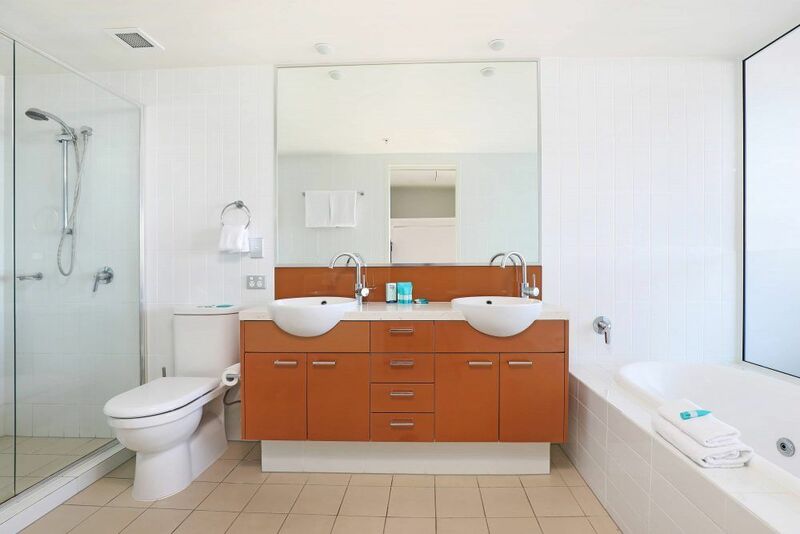 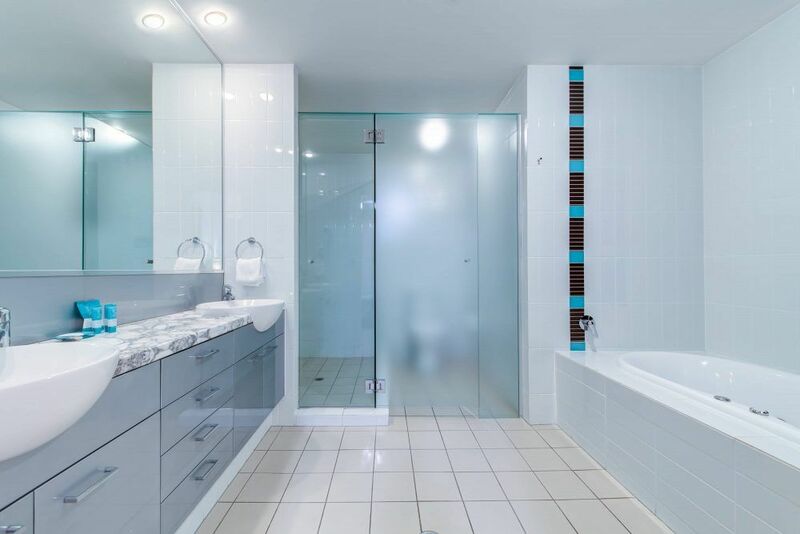 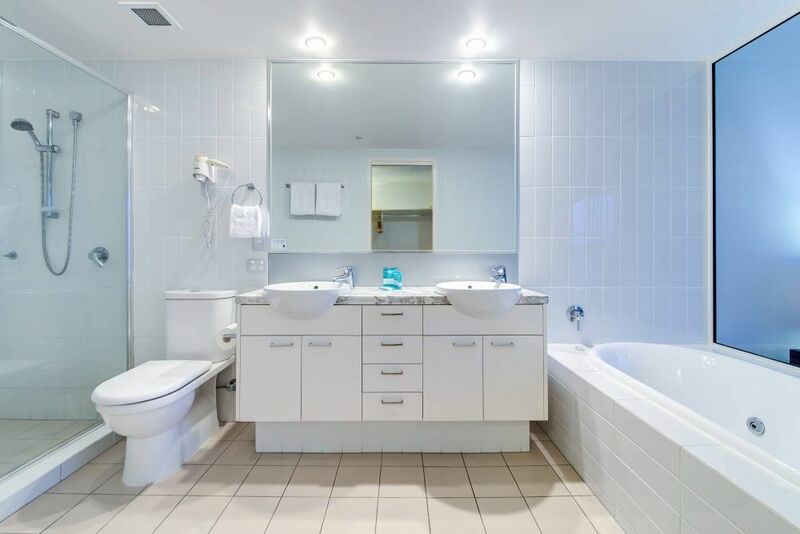 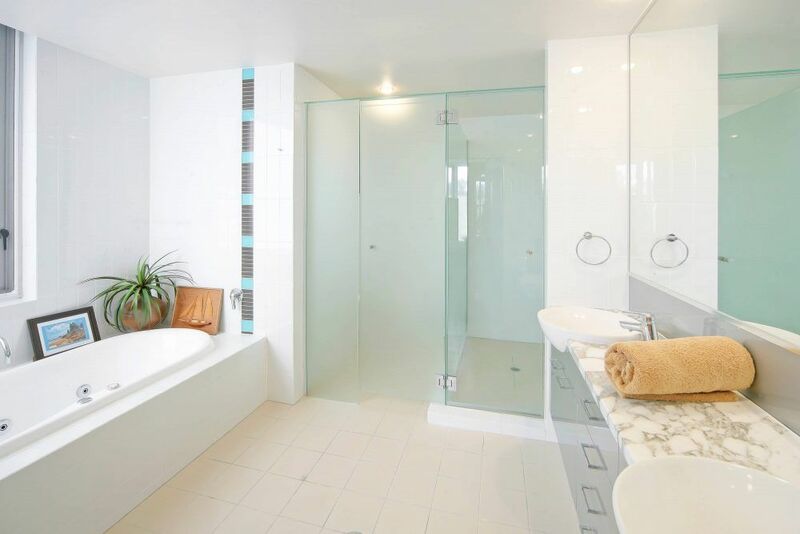 Relax on one of your 2 balconies or enjoy time out in the large ensuite spa bath. 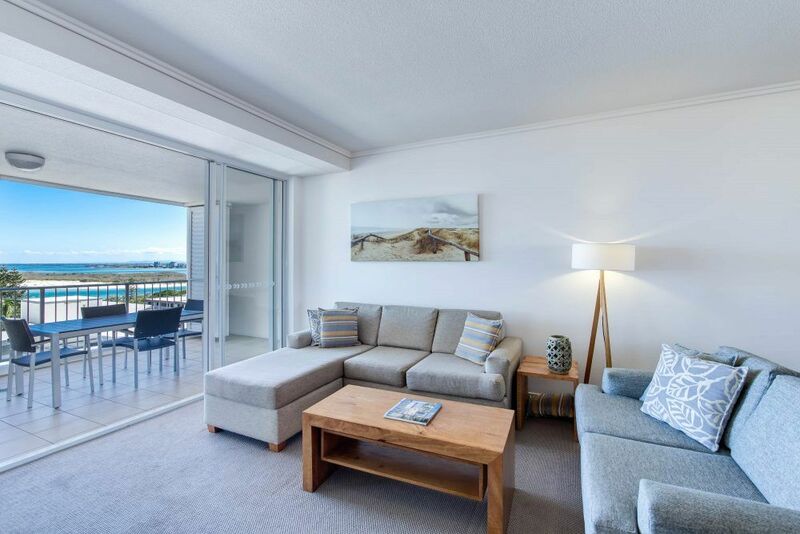 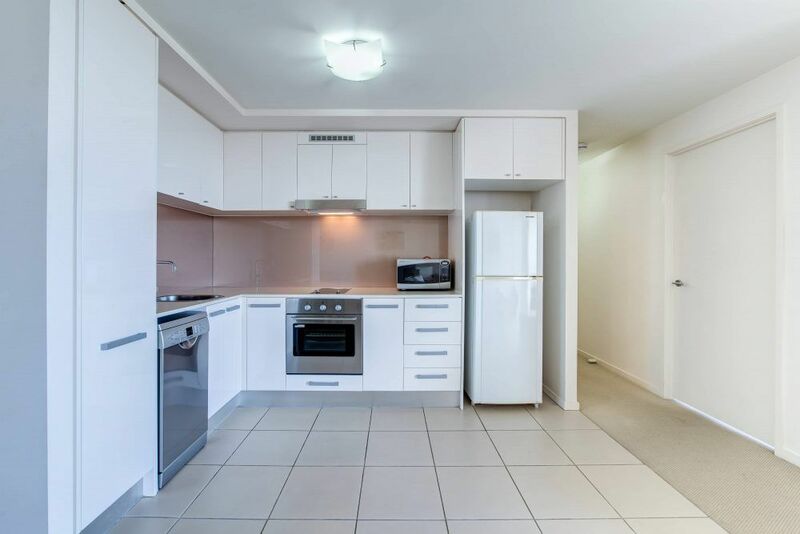 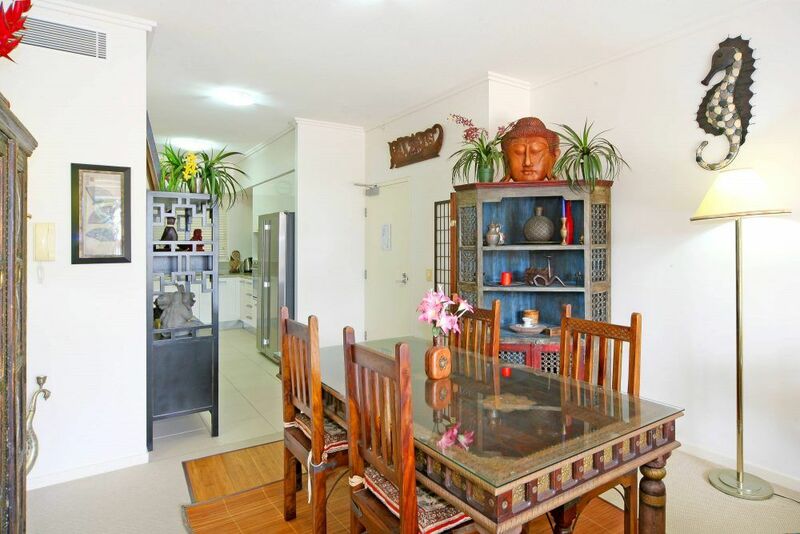 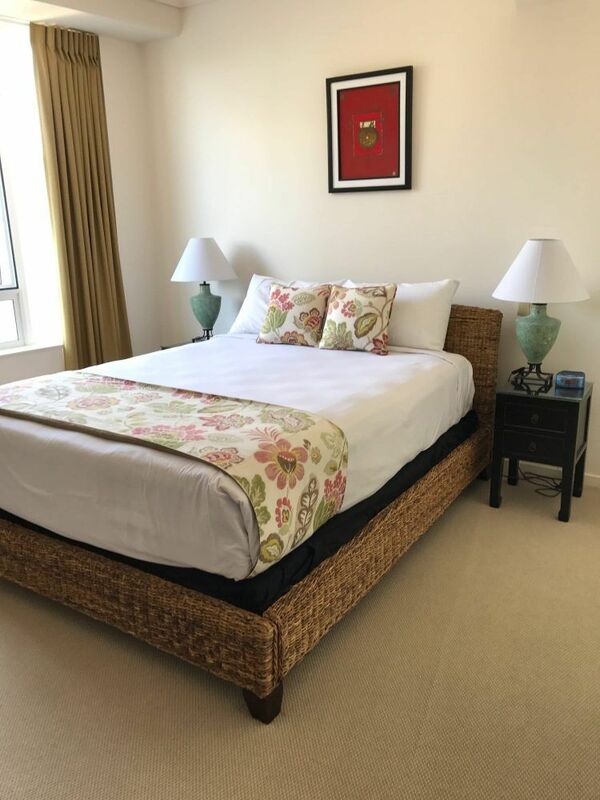 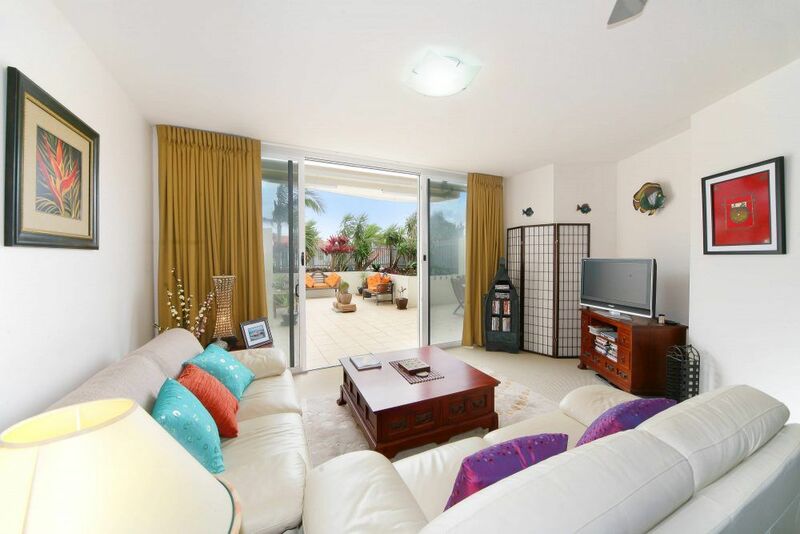 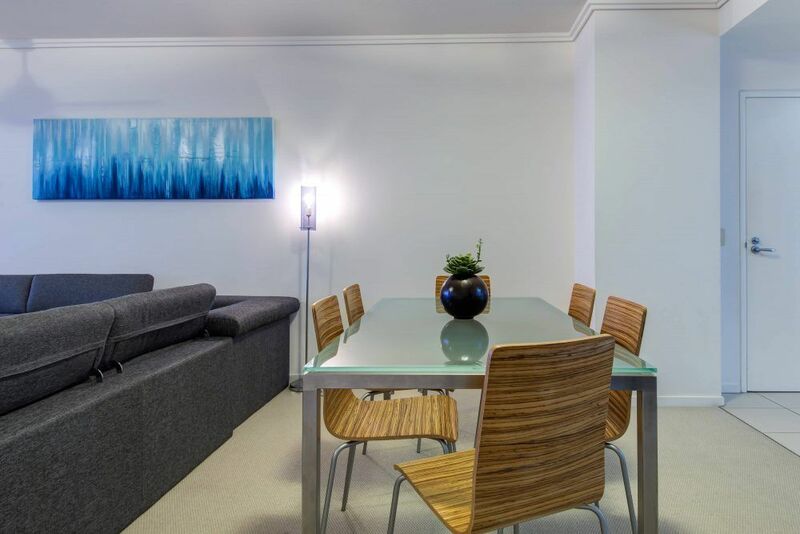 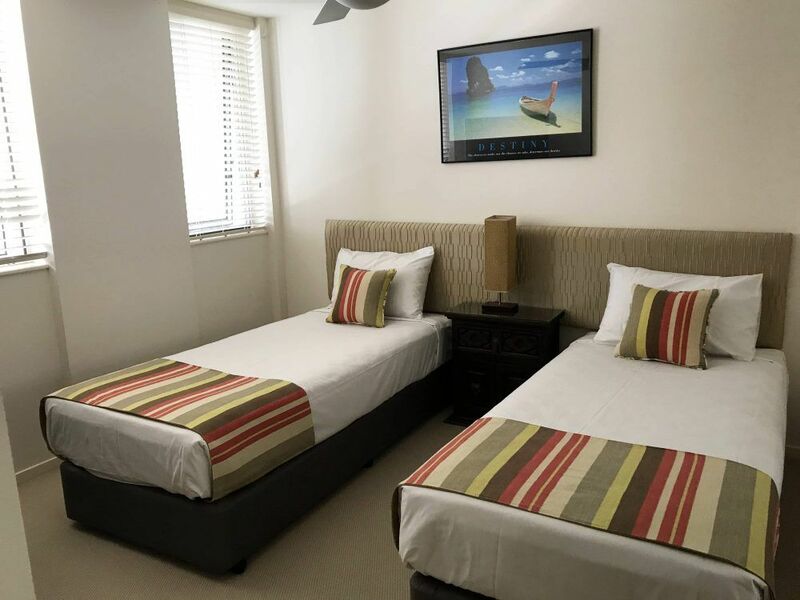 Fully self contained apartments feature indoor/outdoor dining and large living areas.